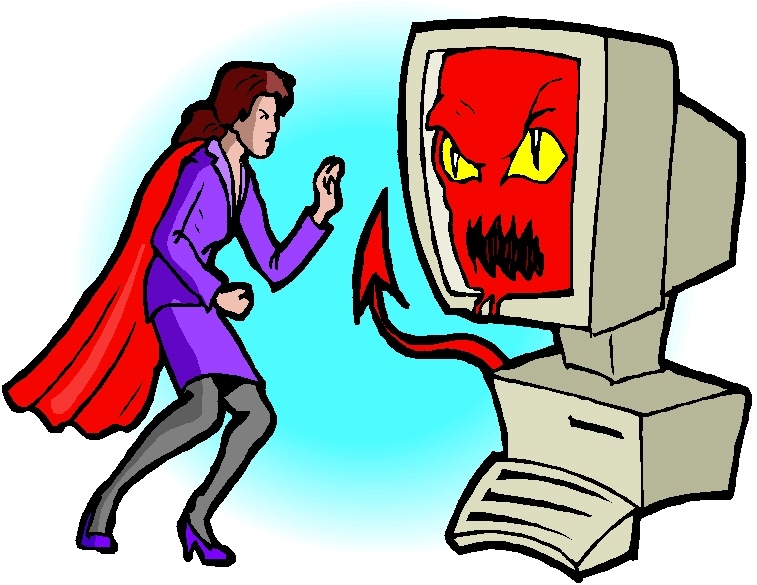 WORK IN HELL: Writer Watch: Textbroker Upgrades, Will the Writer Benefit? Writer Watch: Textbroker Upgrades, Will the Writer Benefit? Got an email recently that stated Textbroker International will have a rate increase. Of course, for the client this will mean higher quality content that is marketable. My question is, will the writer benefit as well? I haven't received an email for that question but as a sometime contributor, I have received urgings from them to regain my "4" star rating so I can help fill these orders. I'm not mad at being demoted to a "3" as it has happened before due to my need to produce at a breakneck speed. I recently convinced myself to squash this habit once and for all when it comes to weekly payouts that do add up at the end of week. TB has even sent tutorials for me to accomplish this quickly but time constraints have not allowed to follow through with protocol (complete 10 consecutive assignments with a "4" or better) so I can advance. I've worked with them for a while and have had a couple of clients from hell but highly recommend them to anyone looking for fairly simple writing work who wants to be paid on time.